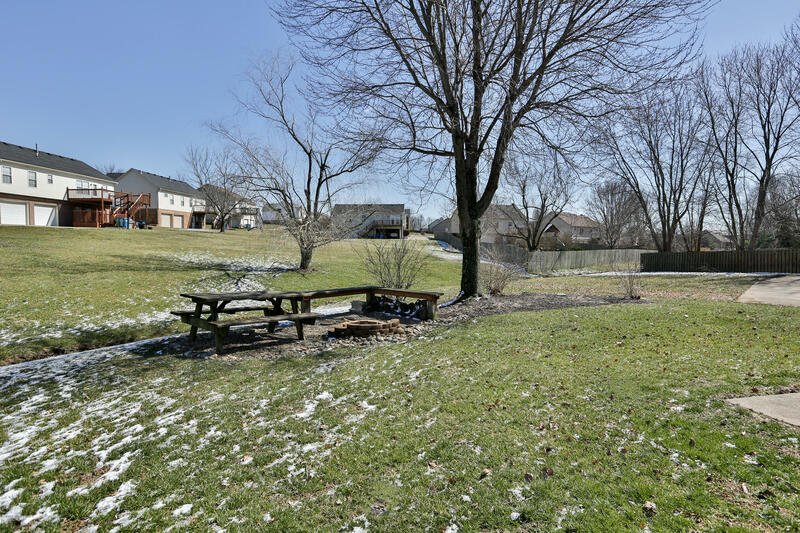 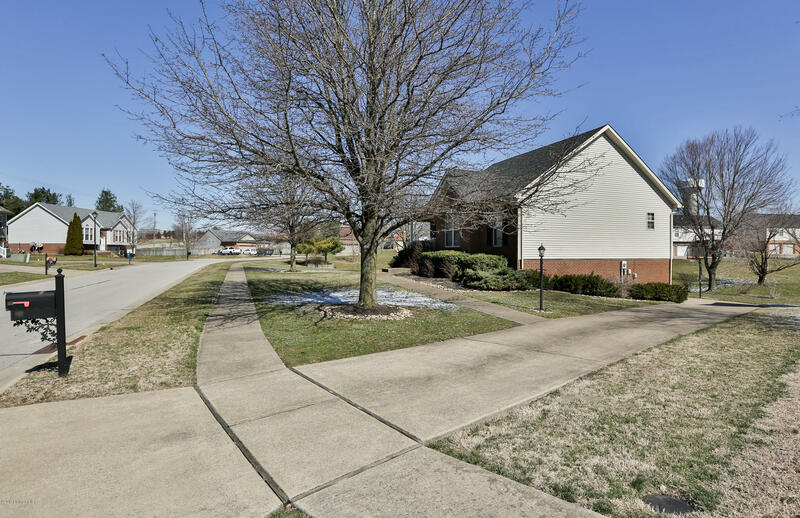 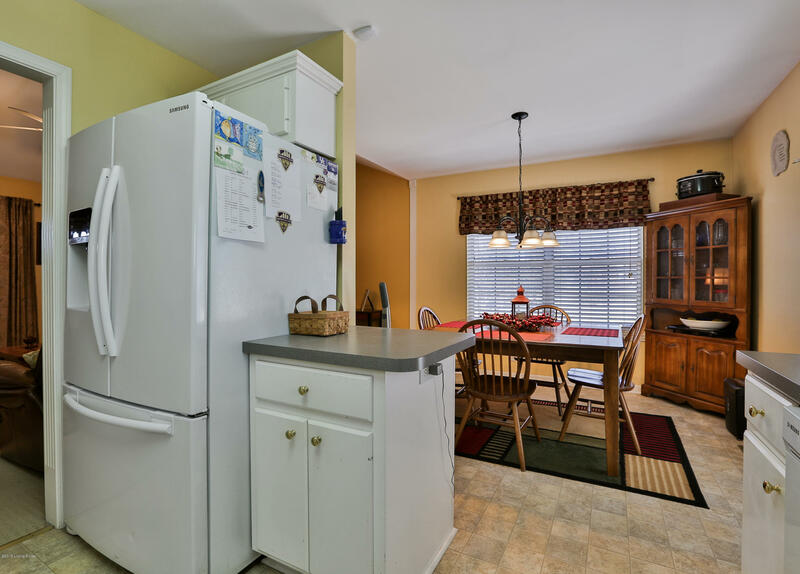 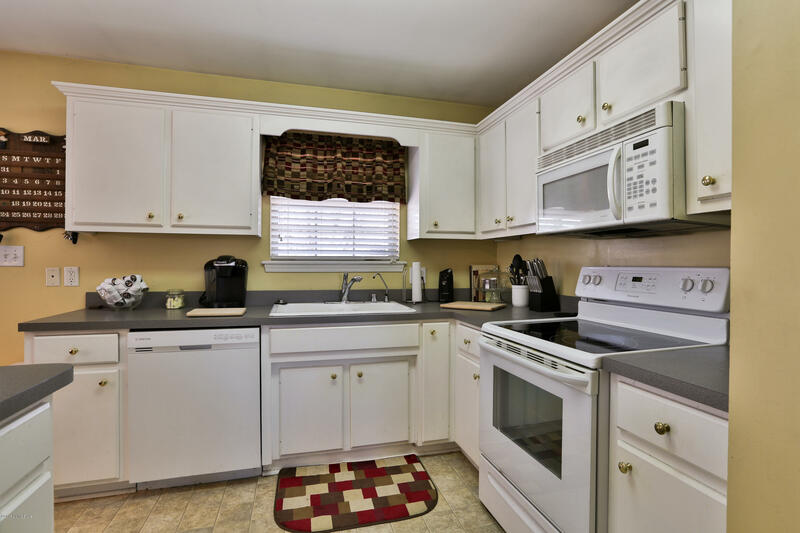 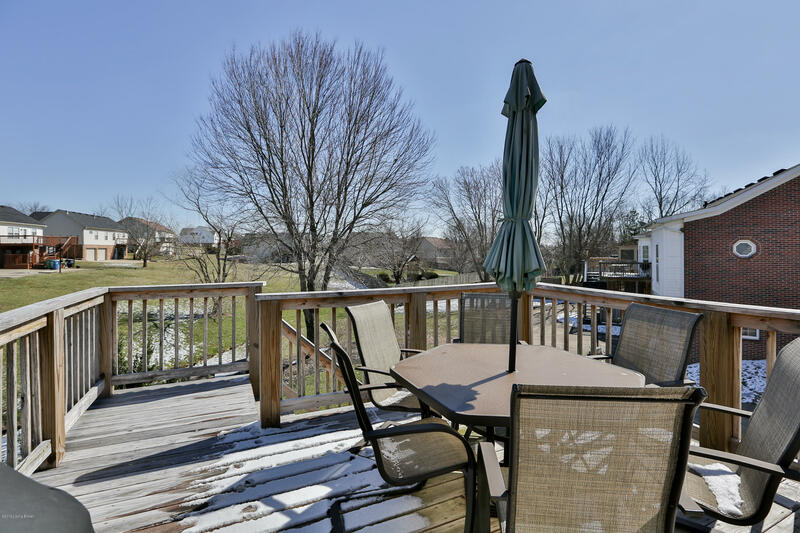 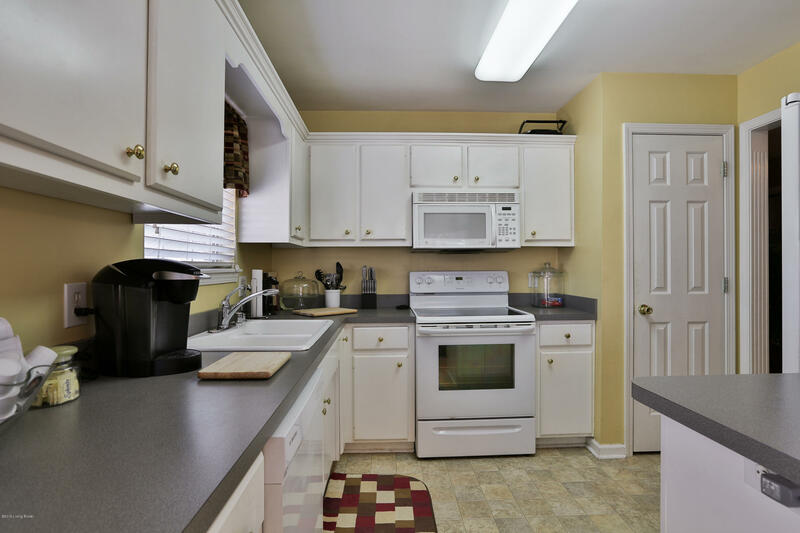 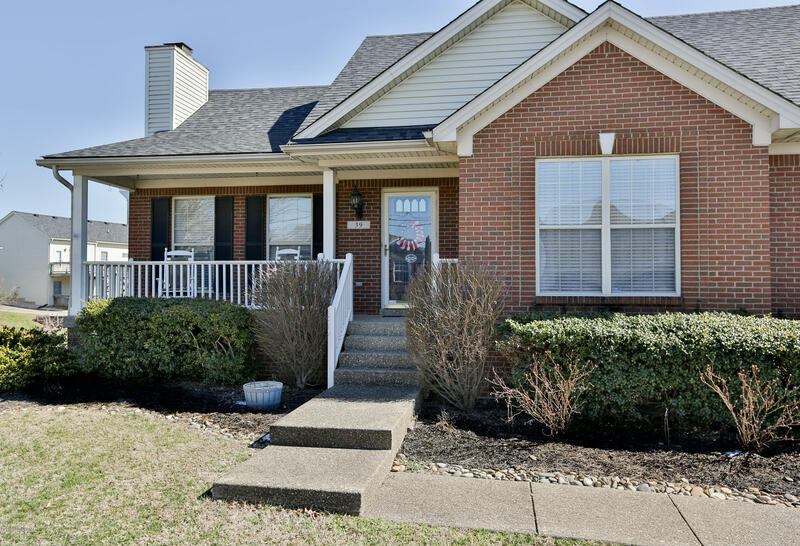 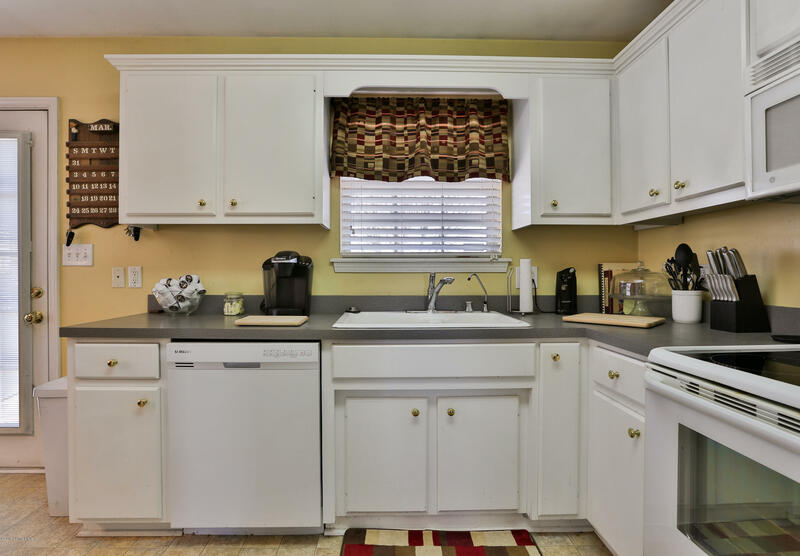 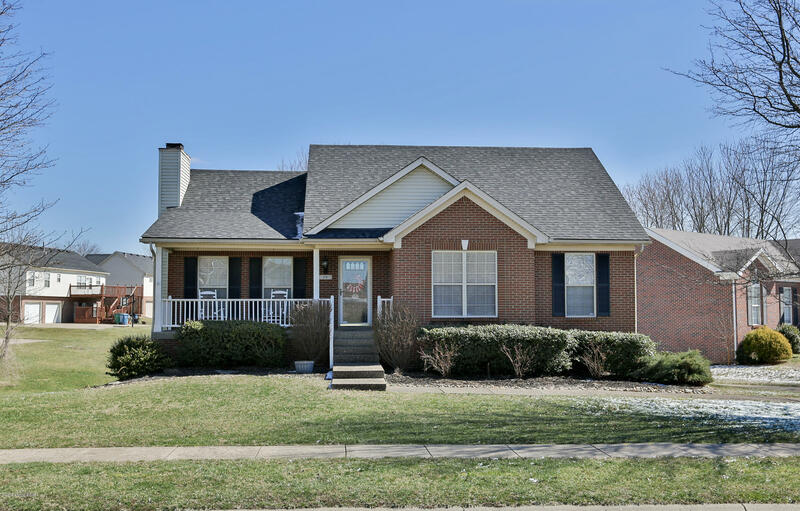 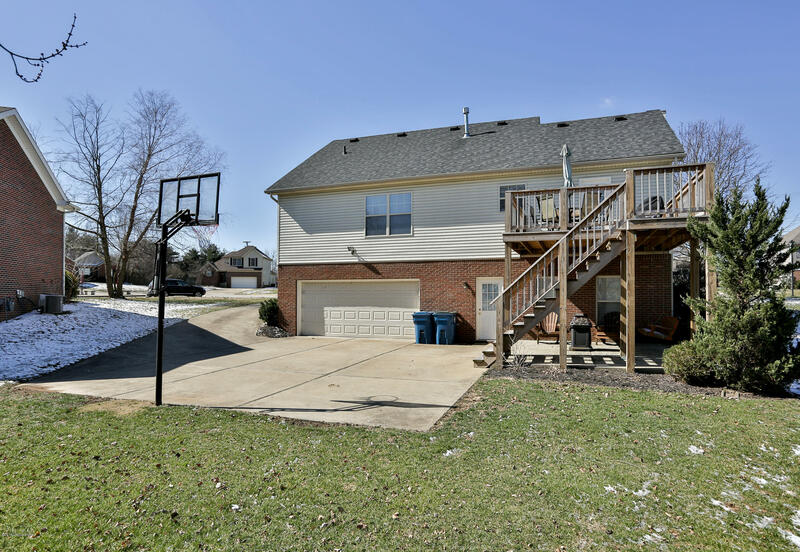 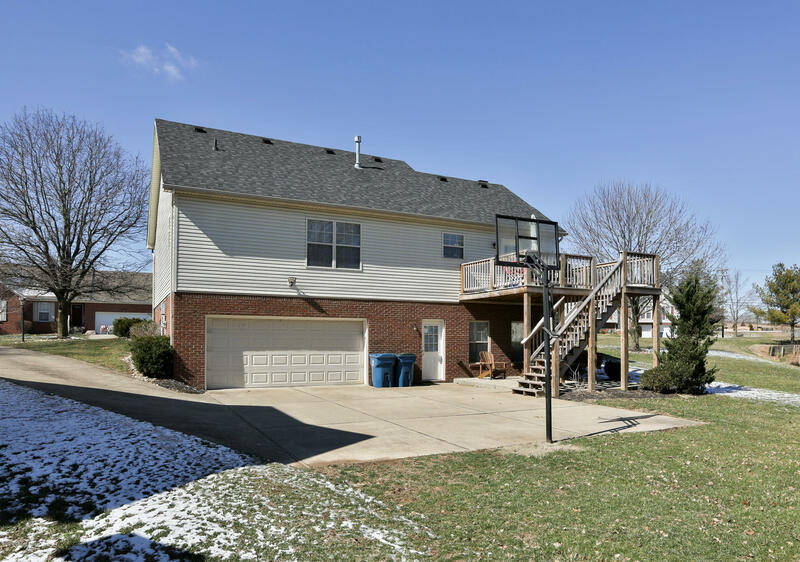 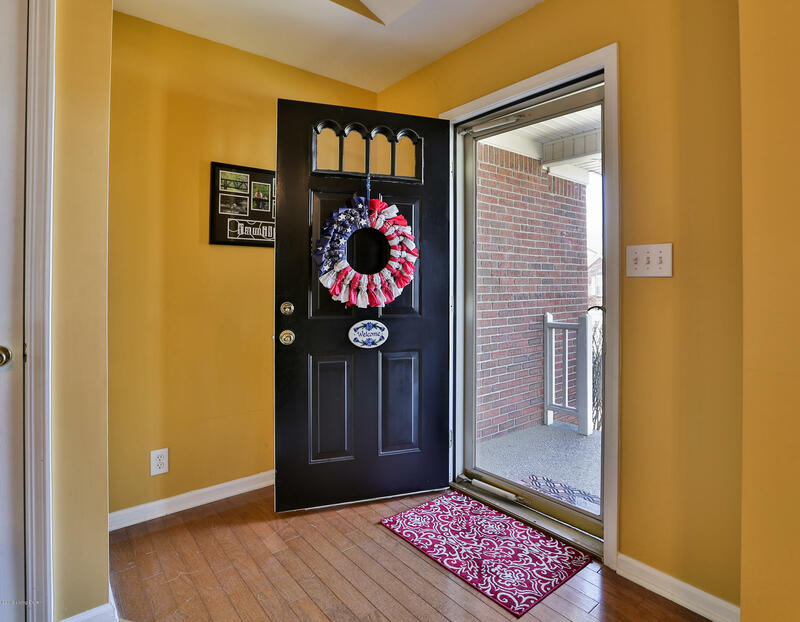 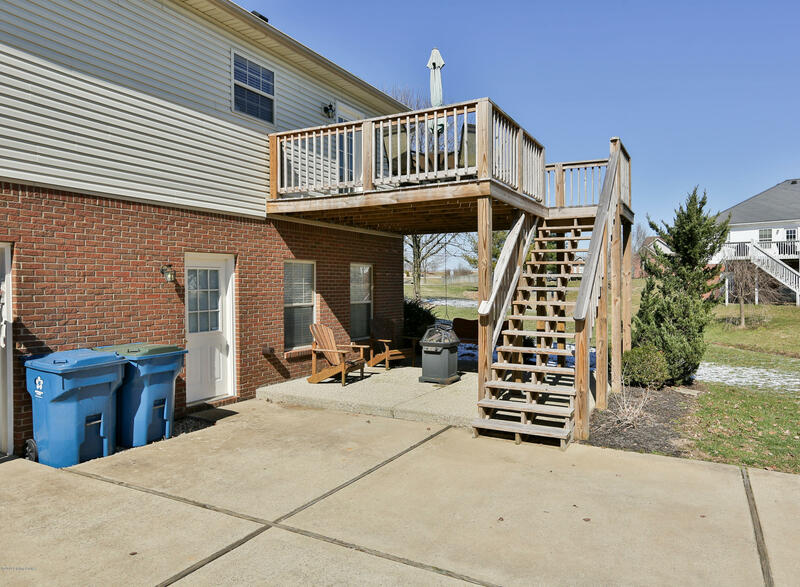 A great 3 bedroom 2 bath ranch home in one of Shelbyville's most desirable neighborhoods. 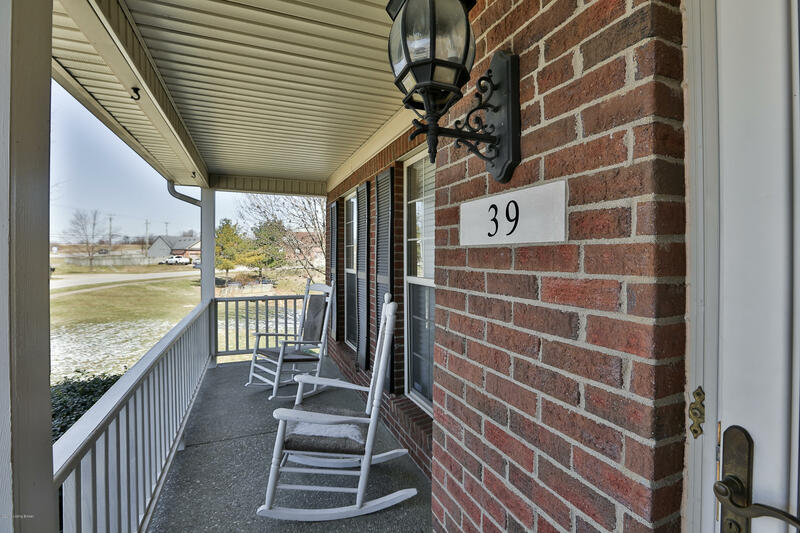 While walking up the sidewalk to the front door the care taken to the home is evident. 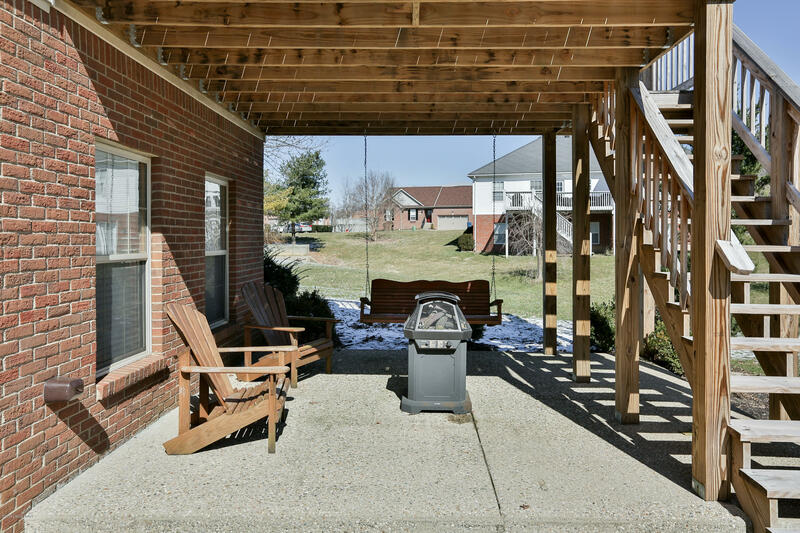 The front of the home features a good size porch with enough room for a couple of chairs and table. 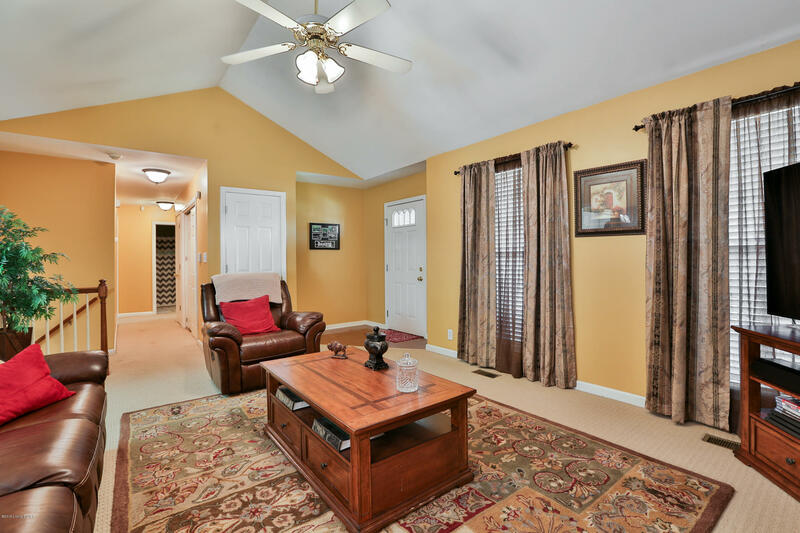 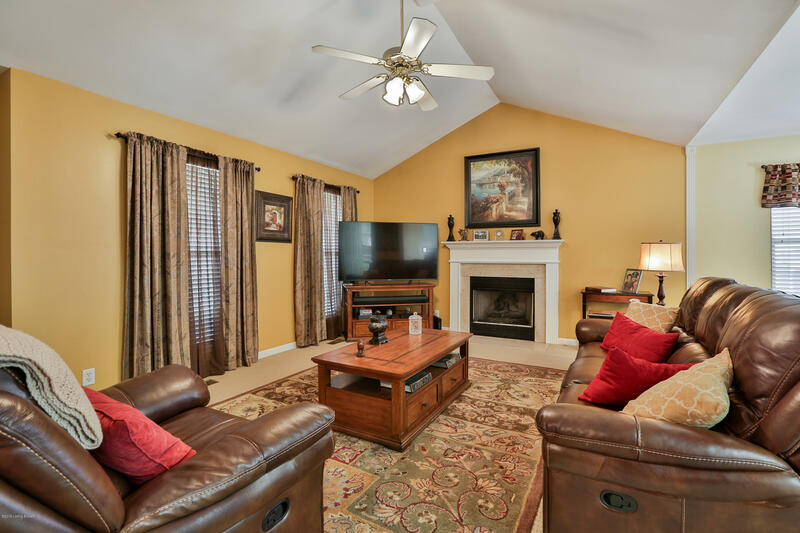 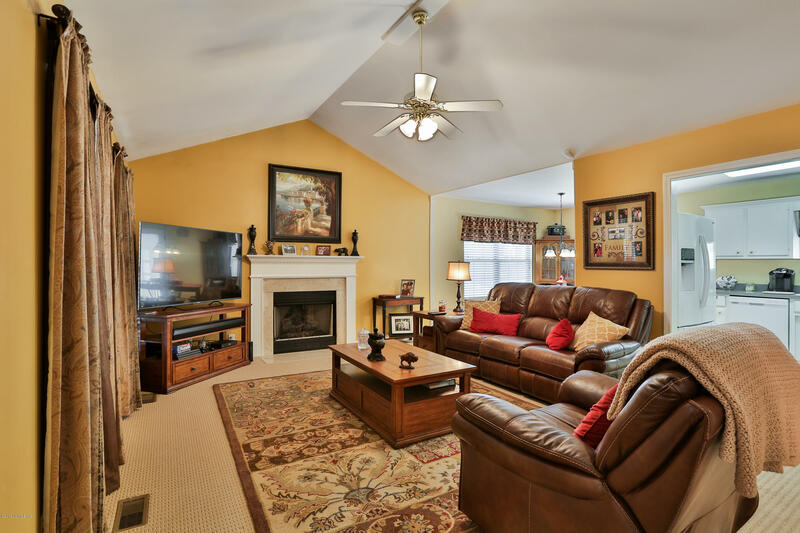 Upon entering the home you walk into the great room with vaulted ceiling and gas log fireplace. 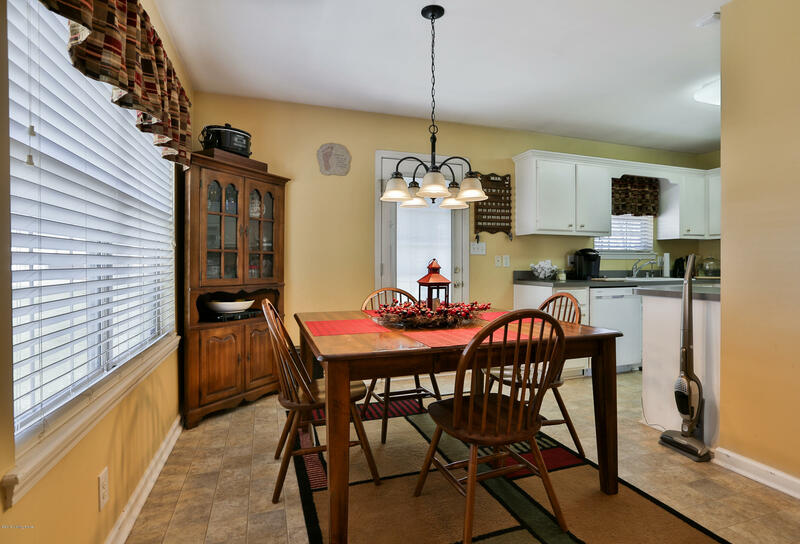 The great room is open to the dining area and kitchen. 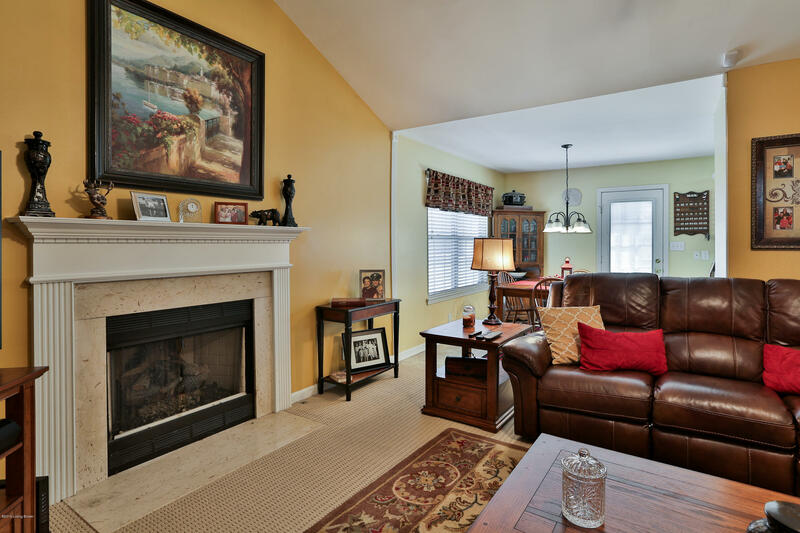 Giving an open feel from front to the back of the home. 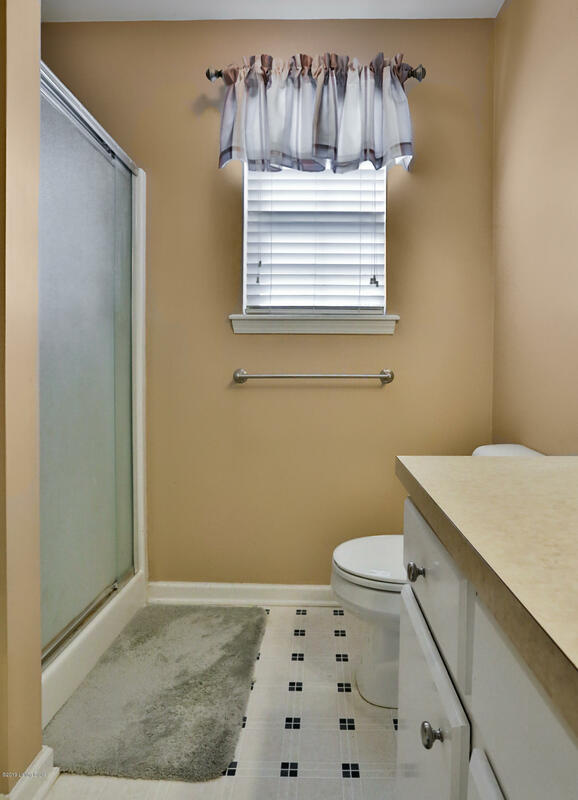 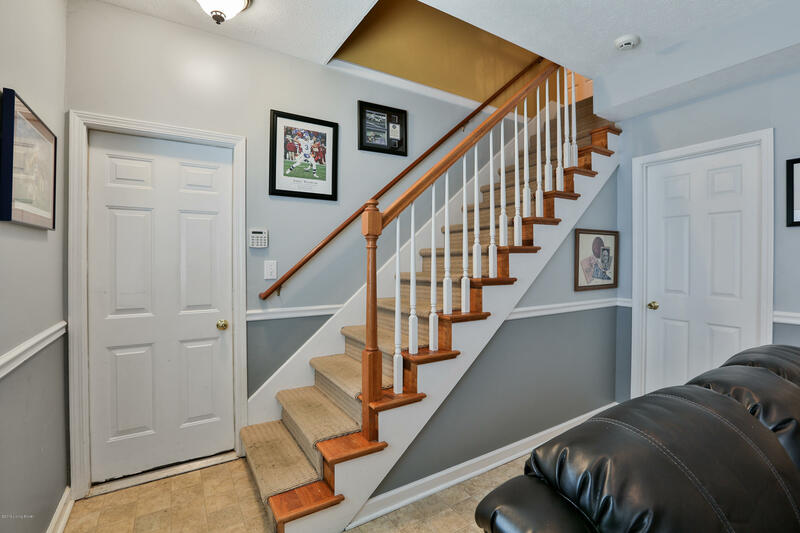 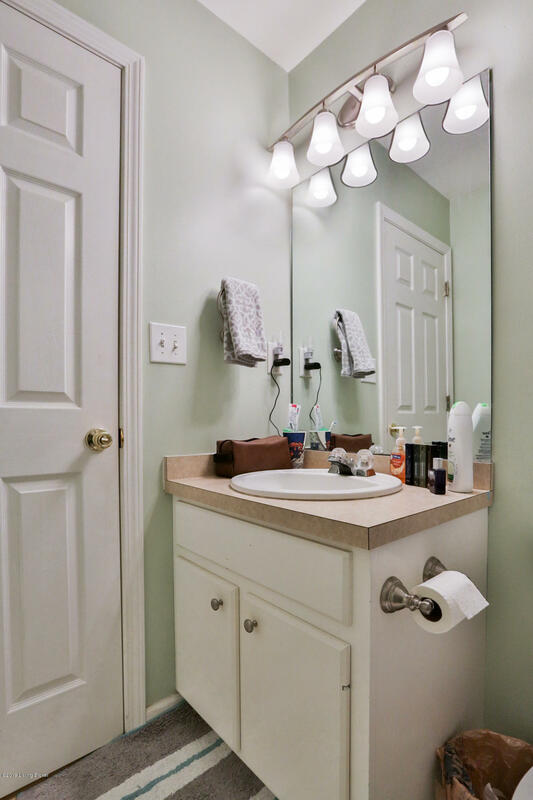 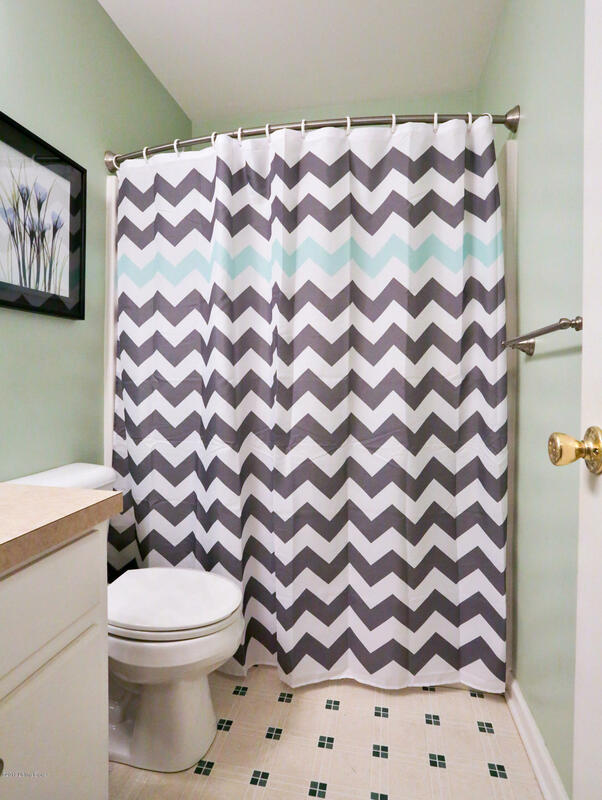 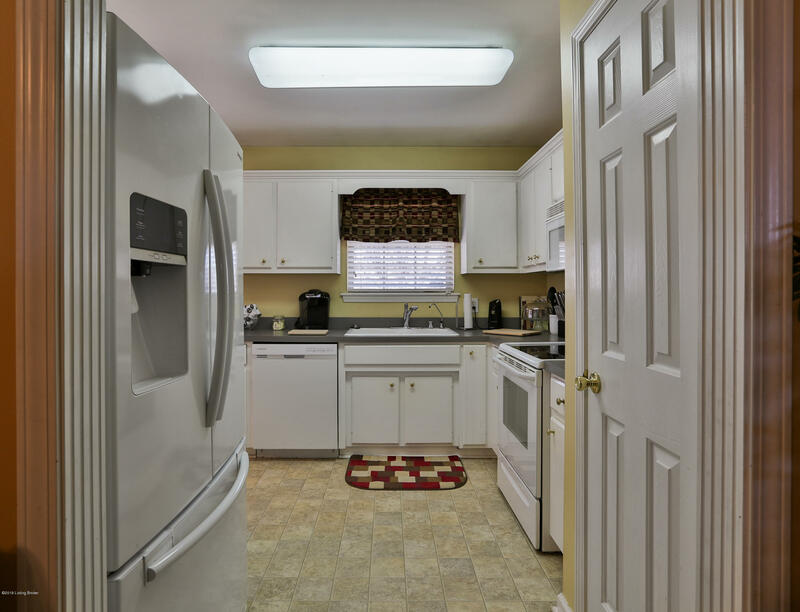 Down the hallway you will find two bedrooms and a full bathroom. 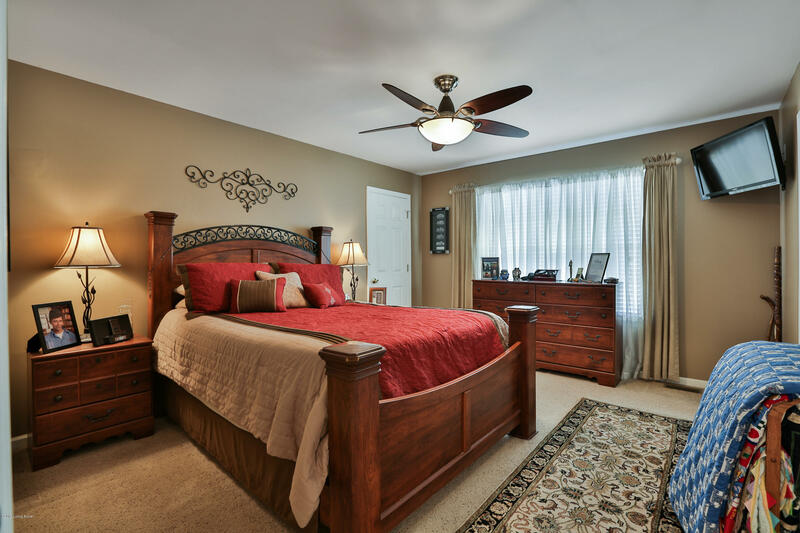 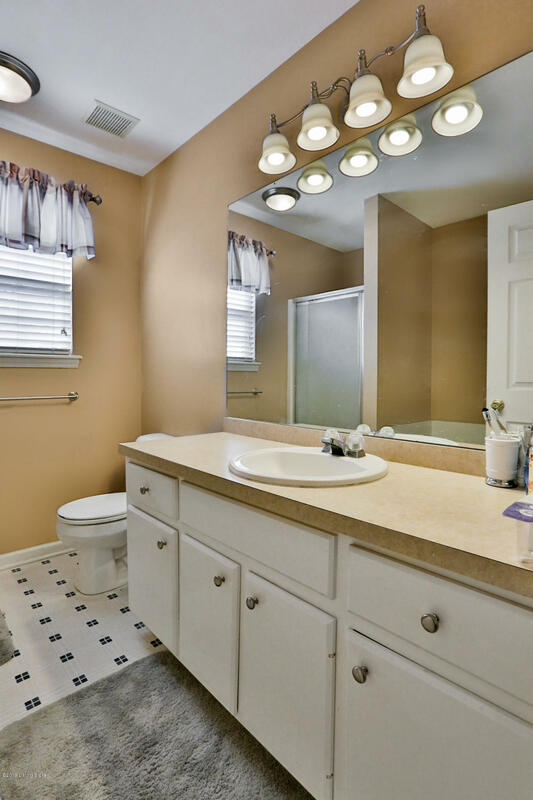 Just off the hall is a master suite that features two walkin closets and a master bathroom with soaking tub, shower, and spacious vanity. 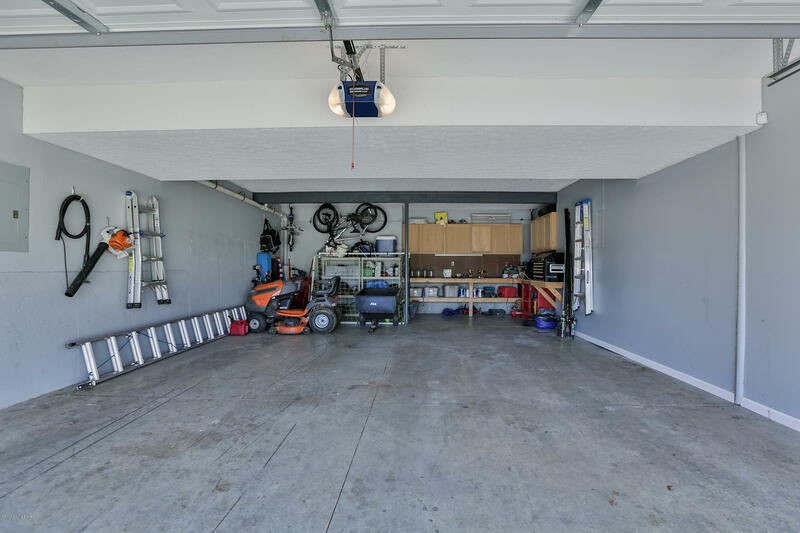 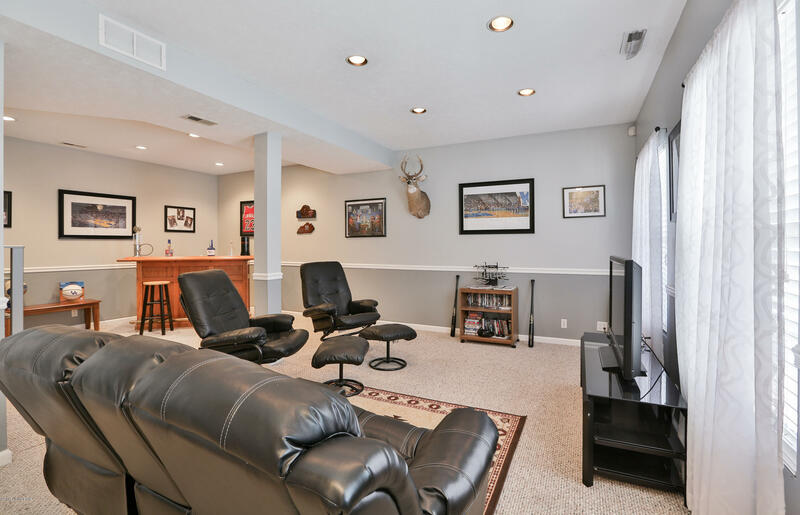 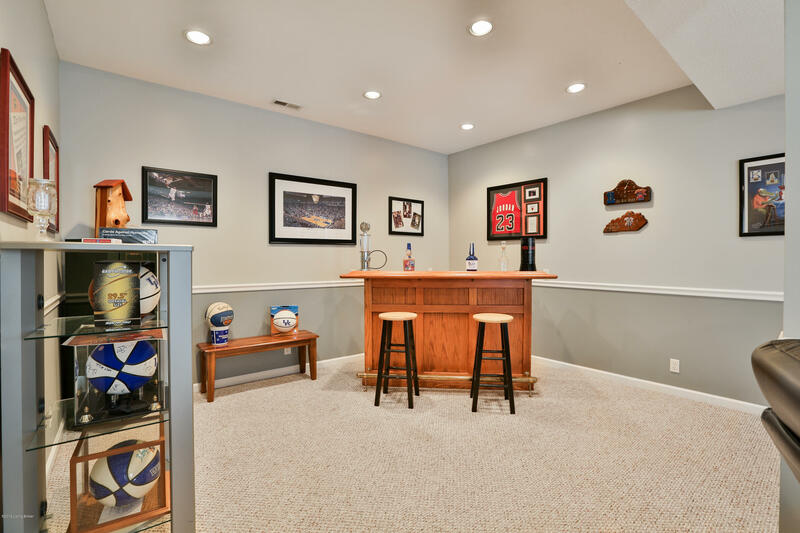 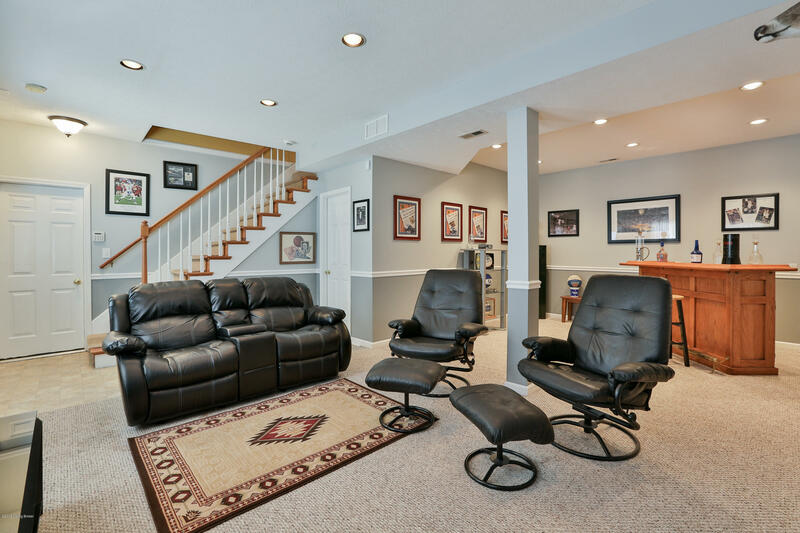 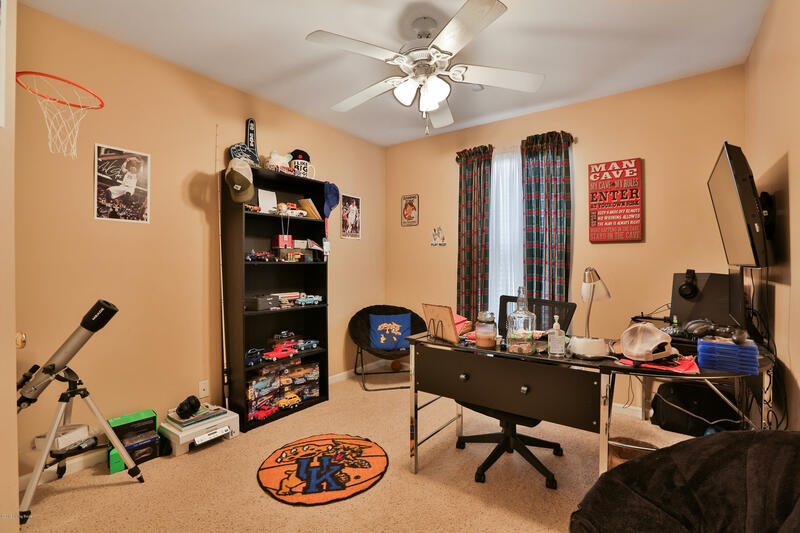 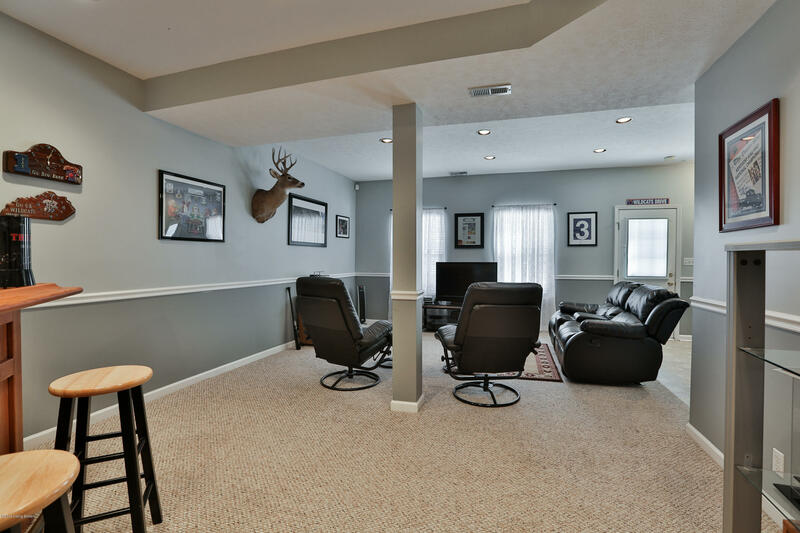 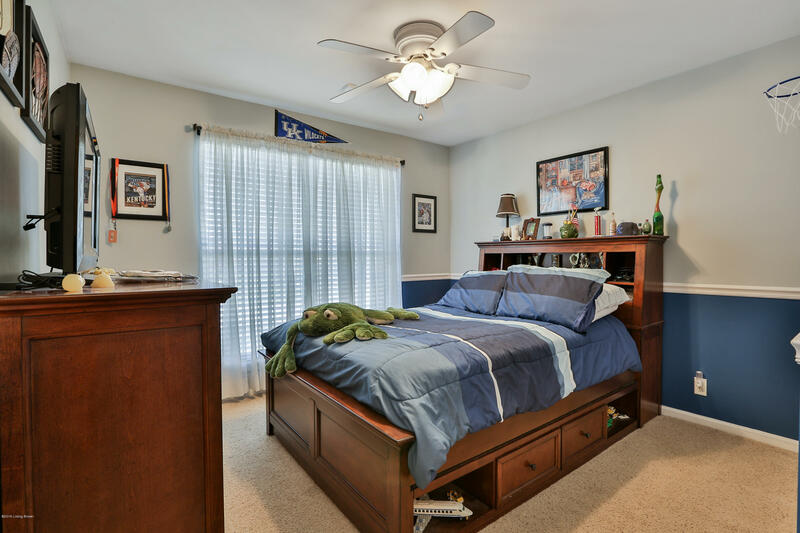 The home also features a finished basement with tall 9 ft ceilings in a family room.